Aileen Ribeiro. 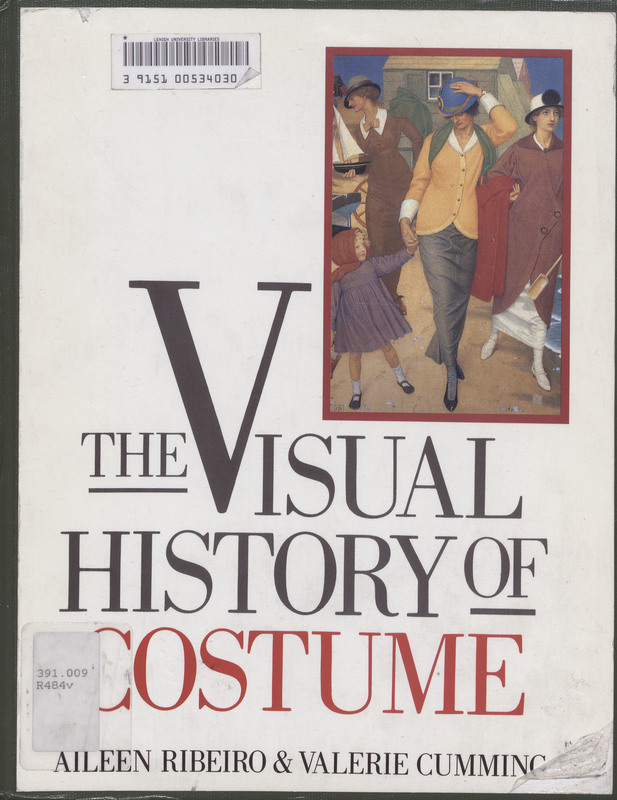 The Visual History of Costume. London: Batsford, 1989.